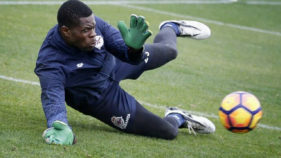 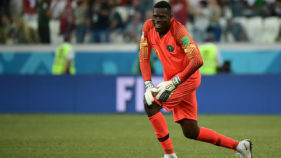 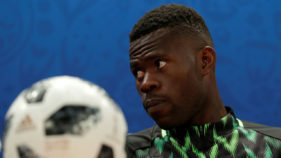 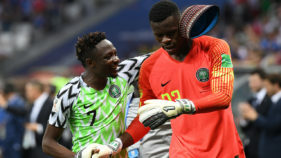 Super Eagles’ first choice goalkeeper, Francis Uzoho may have been ruled out of Nigeria’s Cameroun 2019 African Nations Cup qualifier against South Africa in Johannesburg next week by a rib fracture he copped in a Spanish league game at the weekend. 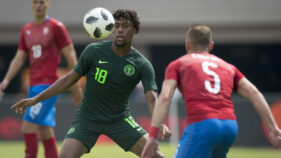 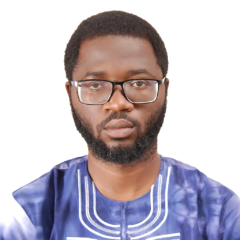 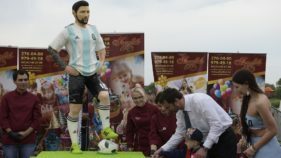 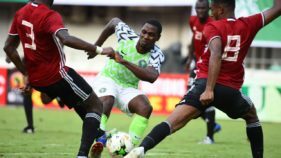 The Super Eagles will clash with La Albiceleste to give it their best shot when they both meet today at Saint Petersburg to guarantee a fourth Round of 16 berth at the FIFA World Cup finals. 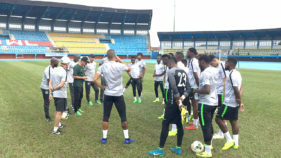 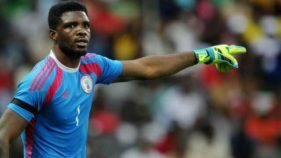 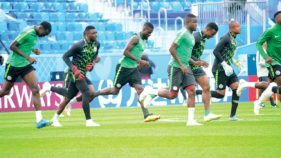 The Super Eagles of Nigeria on Wednesday continued their run in preparation for Russia 2018 with an international friendly match against Czech Republic at Rudolf-Tonn-Stadion Stadium in Austria.